The samples marked extremely well with the 20 watt Fiber Laser Marking System. 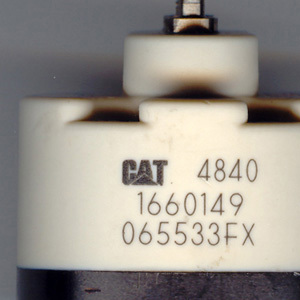 Dark marks were placed on the plastic stators. The plastic stators had a cycle time of 4.71 seconds. A low frequency was used to get the dark marks on the plastic.